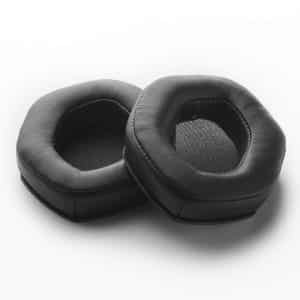 This pair of Logitech G930 black ear pads is the best padding if your current set is damaged or lost pads ear cushions; a soft foam with high elasticity, and very durable. 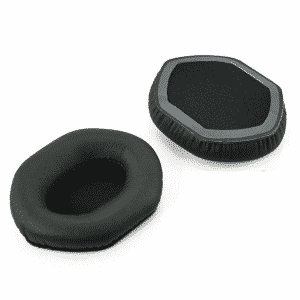 Mainly compatible for the G930 line of Logitech headphones, but they can also be used for other sets including the black G35, G430, and F450 models. 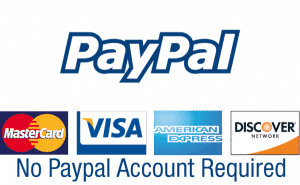 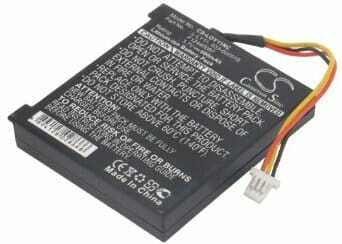 According to reviews written by buyers on Amazon, there has been a total cumulated rating of 4.9 out of 5 (as of 12/29/2015) which describes the product as the best for its use. 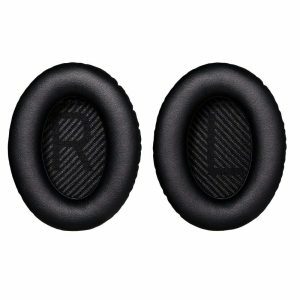 Response generated includes buyers admitting it fits perfectly, comfortable, better G930 replacement and at an affordable price. 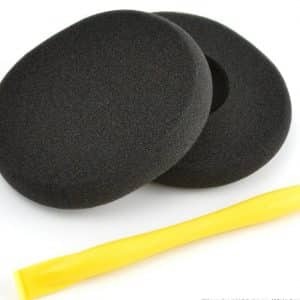 Buyers admit that it serves a 100% of it uses; soft on the ear makes it not have a no rough grip and gives a good sound isolation compared with the price; must comment that it works better than the original. 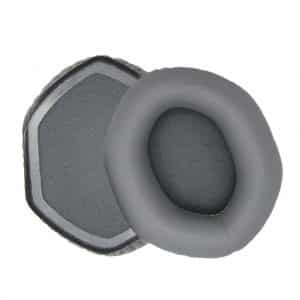 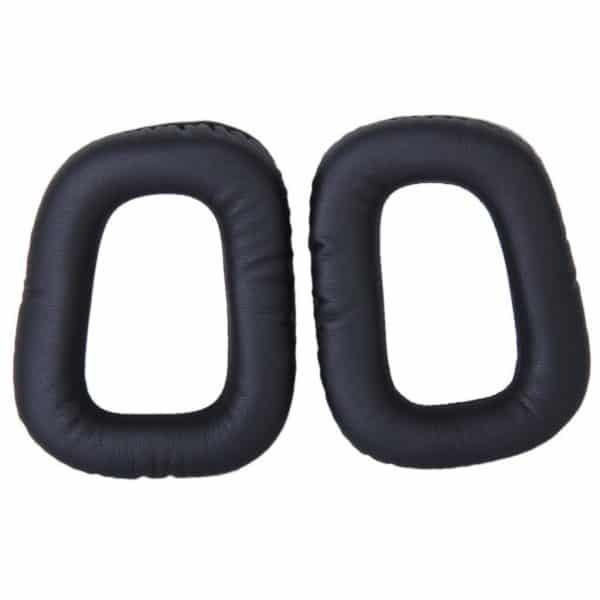 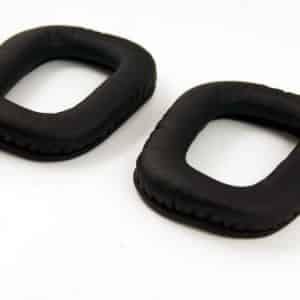 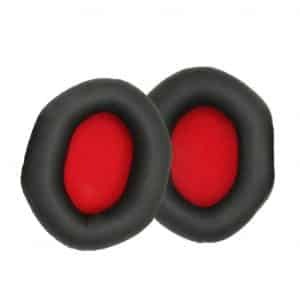 Get yourself a pair of replacement G930 black ear pad cushions.